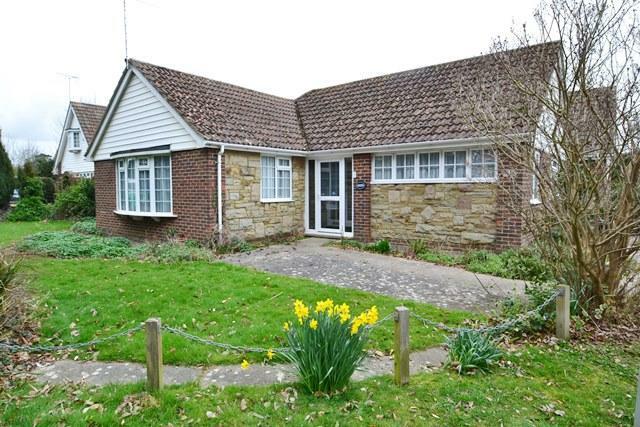 An attractive detached bungalow in a quiet residential position occupying a plot with favoured southerly and westerly rear gardens and a few minutes walk from Ferring sea front. The accommodation comprises entrance hallway, kitchen, living room, two bedrooms and a Jack and Jill bathroom. There is a driveway with off street parking and leading to the garage. The property benefits from gas heating and double glazing. Viewing recommended. A double glazed front door leads to the spacious entrance hall with wood flooring and window to the side. The lounge benefits from wood flooring, feature gas fire with remote and is set within a stone mantle. There are double doors leading to the dinning room with wooden floors and a further feature fire place with matching remote gas fire and stone surround and French doors leading to the rear garden. The kitchen has a range of cupboards and drawers with butler sink and central island with space under for a fridge and freezer. The kitchen also benefits from a range style cooker and space for a washing machine. There is also a ground floor WC and wash hand basin. To the first floor there are four double bedrooms with bedroom two benefiting from a modern fitted en-suite shower room comprising walk in shower cubicle, wash hand basin, bidet and wc. The bathroom has tiled walls and a white suite comprising a whirlpool style bath, large shower cubicle, wash hand basin and close coupled WC. Stairs lead to the second floor with a door leading to the dual aspect master bedroom which has a range of fitted wardrobes and French doors leading to the balcony. There is also an en-suite with tiled walls and comprising of a panel enclosed bath, wash hand basin, bidet and close coupled WC. Outside the front garden is mainly paved providing off road parking with the remainder having mature plant and shrubs. There is a shared drive leading to a large brick built garage. The rear garden is fence and wall enclosed and laid mainly to paving for ease of maintenance with borders. There is also a brick built BBQ great for entertaining. Symonds & Reading are proud to present South Point. A brand new development of eight luxury two bedroom apartments by award-winning local developer Globe Estates. 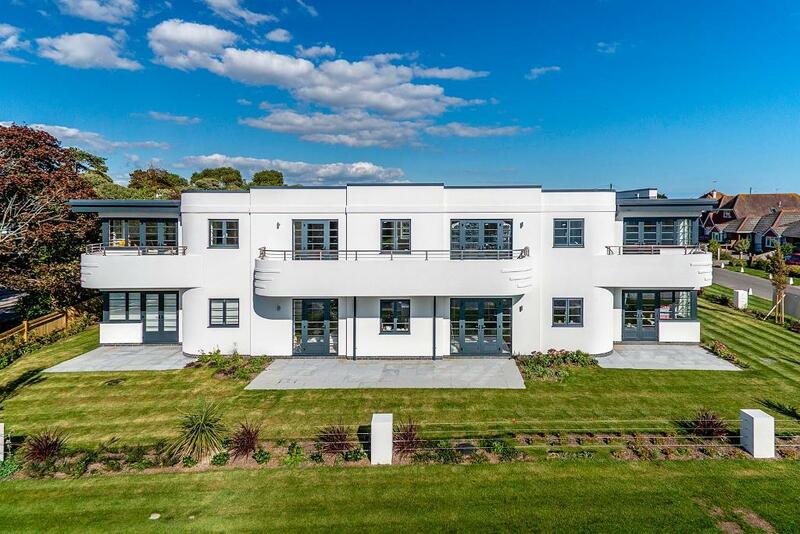 Contemporary interiors within Art Deco styling & surrounded by beautifully landscaped communal gardens. The property has been extended, re-modelled and refurbished to a high standard and is offered in excellent condition. 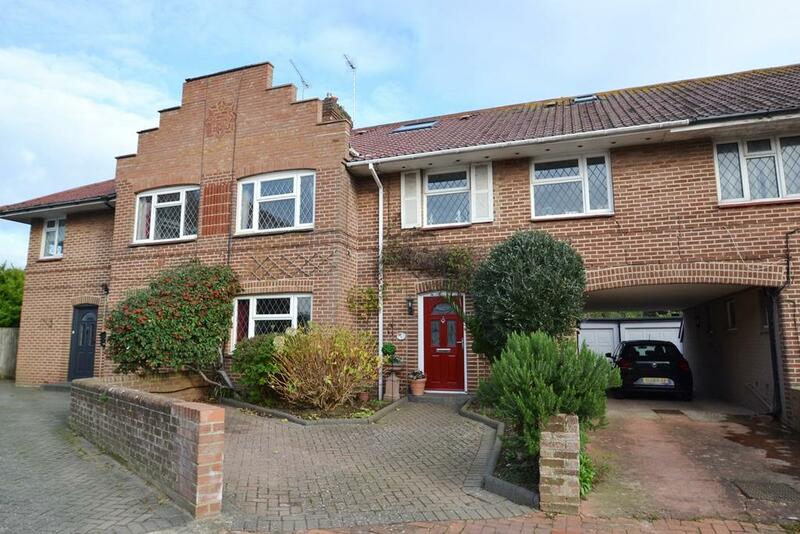 The accommodation comprises entrance hallway, living room with bi-fold doors opening to a southerly aspect rear garden and open plan to luxury re-fitted kitchen, two ground floor bedrooms and ground floor newly fitted bathroom. On the first floor is a master bedroom suite with a re-fitted en-suite shower room. 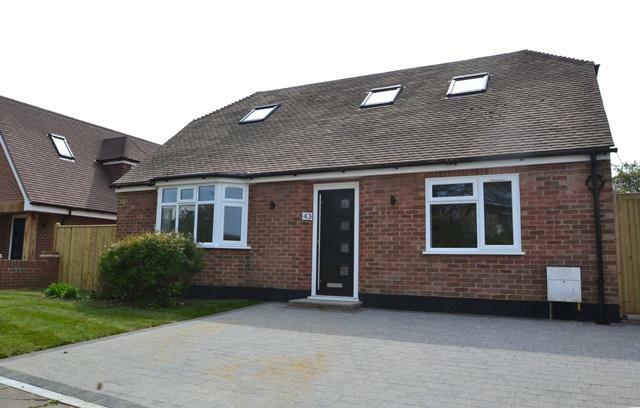 The property benefits from gas heating and double glazing, solid wood doors throughout, new carpets in bedrooms and natural oak flooring to ground floor living area. There is a block paved driveway providing off street parking. Vacant possession. Viewing highly recommended. 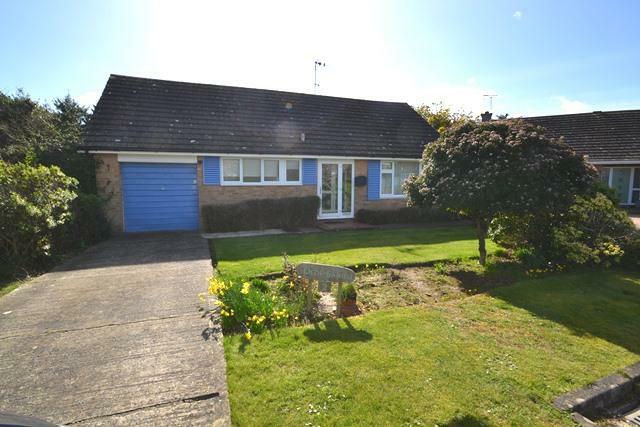 A detached bungalow situated in a quiet South Ferring location and having favoured Westerly rear gardens. 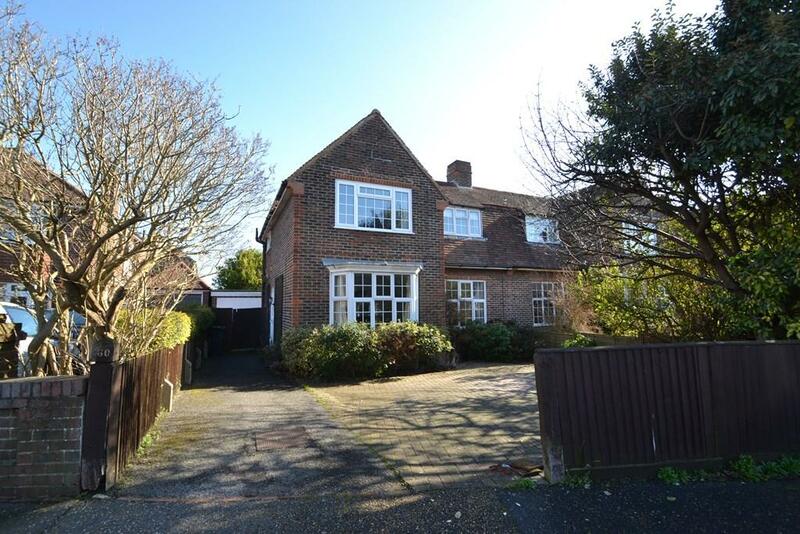 The property is in need of modernisation and comprises entrance hall, living room open to dining area, kitchen, three bedrooms and bathroom with separate WC. There are good sized Westerly gardens and single garage with up and over door at the front and rear which leads to a further garage. 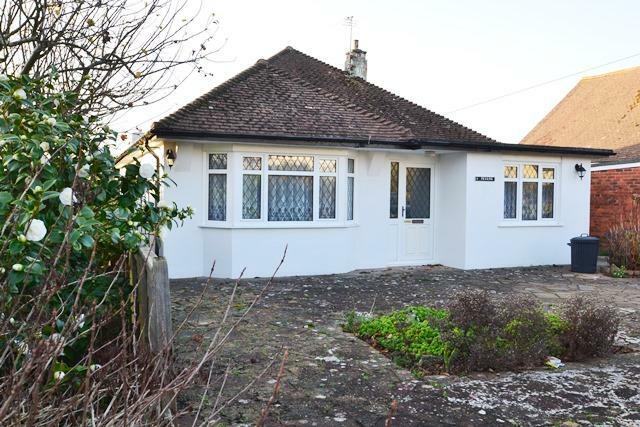 An attractive detached bungalow occupying corner plot and requiring modernisation. The accommodation is light and spacious and comprising briefly of entrance hallway, living room with doors to dining room, two bedrooms, kitchen, bathroom/WC and separate WC, easily managed gardens. 8 meter length garage with electrically operated up and over door. A double glazed front door leads to the inner porch with a door leading to the entrance hall. The lounge has original floorboards with a feature gas fire and double glazed window to the front and door leading to the conservatory. The dining room has double glazed bay window and feature fireplace. The kitchen benefits from a range of cupboards and drawers with fitted oven, hob and space provided for a fridge freezer. An opening leads to the utility area having space for a washing machine. There is also a ground floor WC. The conservatory is double glazed with glass roof and French doors that lead to the rear garden. Newly carpeted stairs lead to the first floor landing with a double glazed window over looking the rear garden and loft hatch access. Bedroom one is to the front of the property and has a built in wardrobe. Bedroom two is also to the front of the property and has been newly carpeted. Bedroom three is to the rear and overlooks the rear garden. The bathroom has part tiled walls and a white suite comprising of a panel enclosed bath with shower over and wash hand basin. There is a separate WC with wash hand basin. Outside the front garden is mainly laid to paving providing off road parking for several vehicles and drive to garage. The garage is currently used as home office and benefits from light and power. The rear garden is a real feature of the property with a beautiful flint wall to the rear and the rest being fence enclosed. There are well stocked plant and shrub borders and the remainder laid to lawn and a timber built shed.